Nutrition is one of the key parts of being healthy and keeping your body on track to get the sleep it needs. Getting a good night’s sleep involves so many factors including having a good diet. This recipe is amazing if you are suffering from Insomnia. 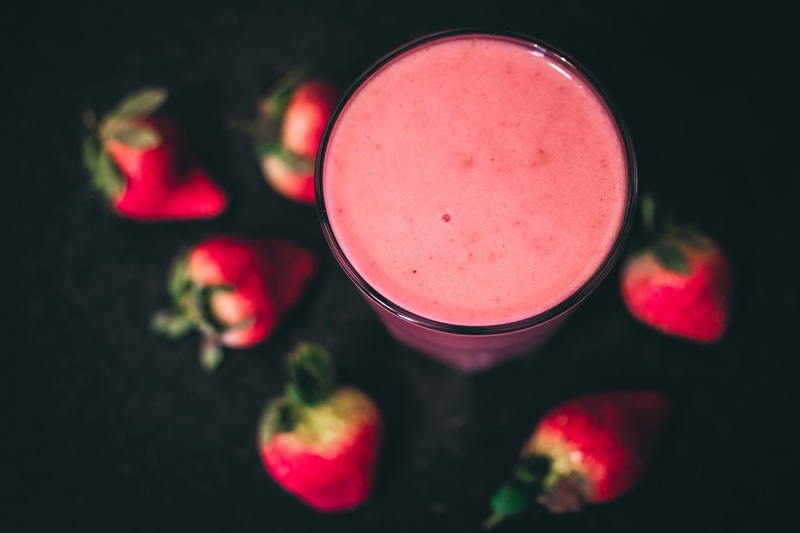 This smoothie is perfect for great sleep because it is full of tryptophan. This is an amino acid that is perfect for helping you fall asleep. When your body breaks down tryptophan is turned it into serotonin and melatonin and this helps your body start the sleep process.